Leave the resorts of Varadero behind and discover the real Cuba on this eight-day active adventure. Get your blood pumping cycling the hills of the Guaniguanico and El Rosario mountain ranges and marvel at scenic vistas that will take your breath away. 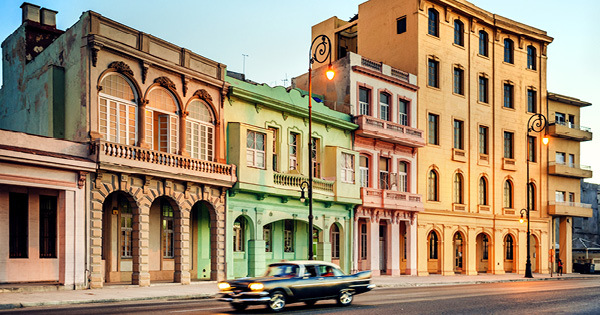 Tour a tobacco plantation for a taste of iconic Cuban culture. With its lush scenery, vibrant culture, and incredible beaches, this active cycling adventure will have you exploring a side of this island few get to know.